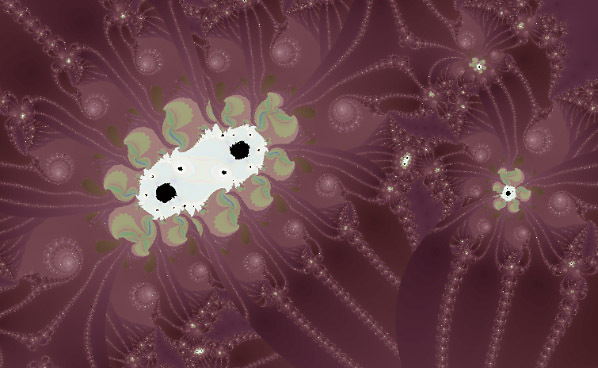 This is an anti-aliased Mandelbrot and Julia fractal generator. 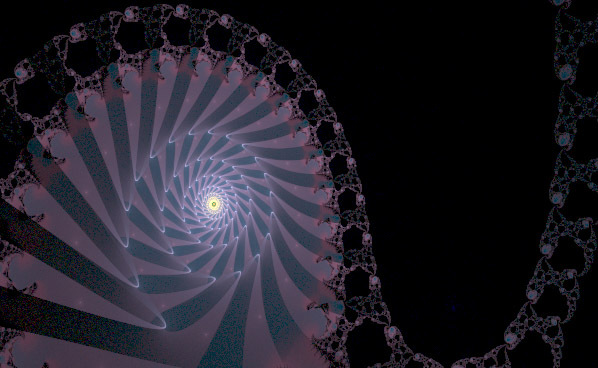 This fractal is generated using the 'Buddhabrot' method which plots the trajectories of values that escape the standard Mandelbrot Set. It takes much longer to complete than the standard Mandelbrot and zooms are extremely slow to render. 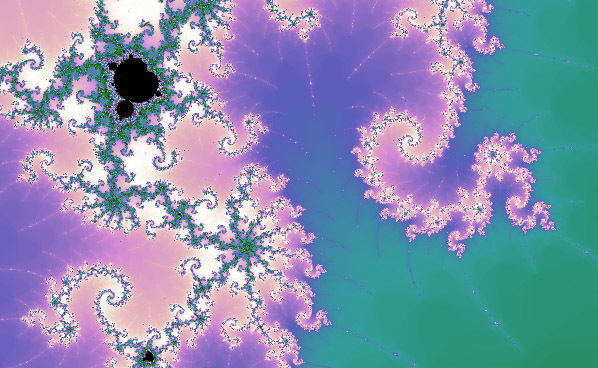 A fractal based on Newton's method, with a different color for each solution. 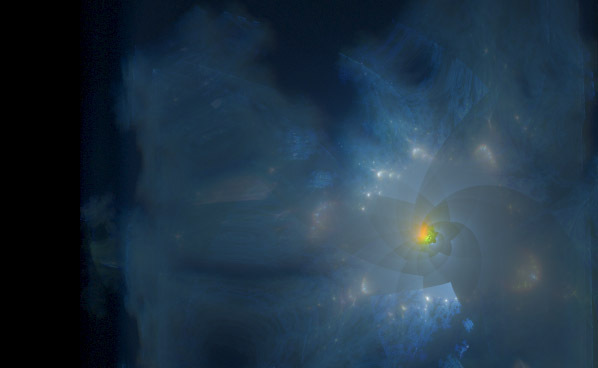 A fractal based on the Newton, Nebula and Flame methods. 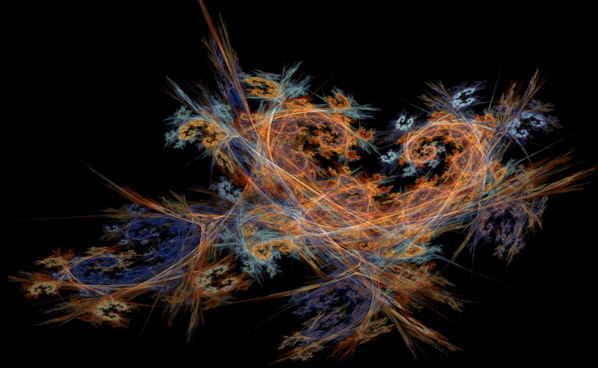 An IFS fractal using the 'Flame' technique. 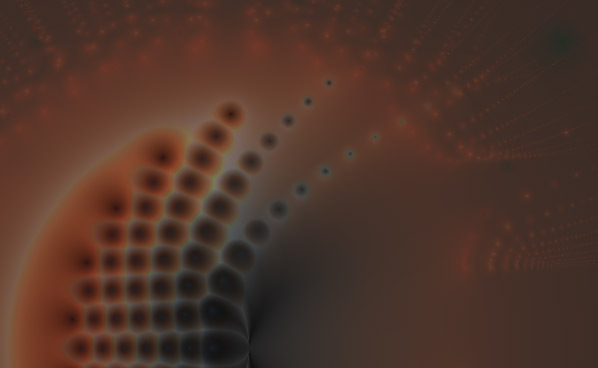 A fractal based on the Taylor series expansion of a function.